Wishes for 2013…Find a Cure For ‘Normal’! 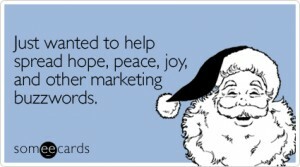 A joyful Christmas and New Year with good health! 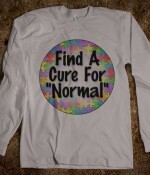 My personal wish for 2013 is to Find A Cure for ‘Normal‘!